You are probably having trouble playing ePSXe with your gamepad or joystick. 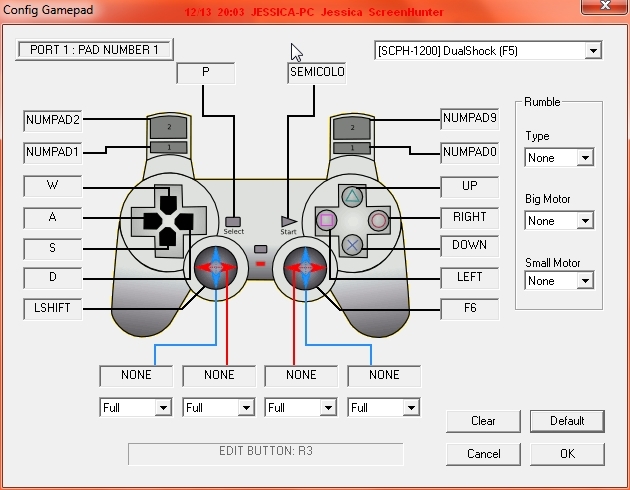 a pre-made profile for ePSXe controller support. Simple. Here is an ePSXe profile i knocked up, I designed it for use with an xbox 360 controller. The left joystick works, but the right jostick doesn't. Tested with version 1.6.0, works fine - mapped to default control scheme (Joypad 1). Don't forget to point to your epsxe.exe in Pinnacle. After emulator starts just run a CD-ROM or ISO as usual.